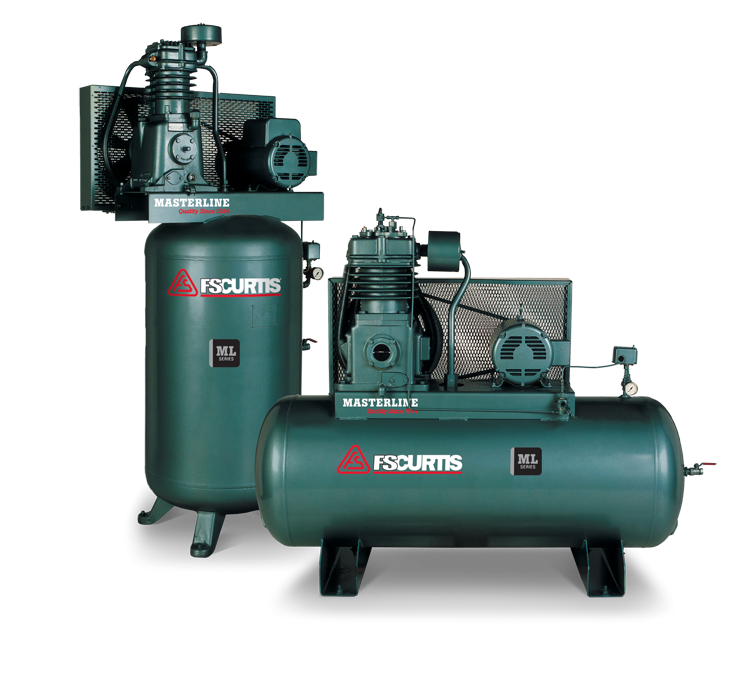 Check out our variety of new compressors available for purchase. 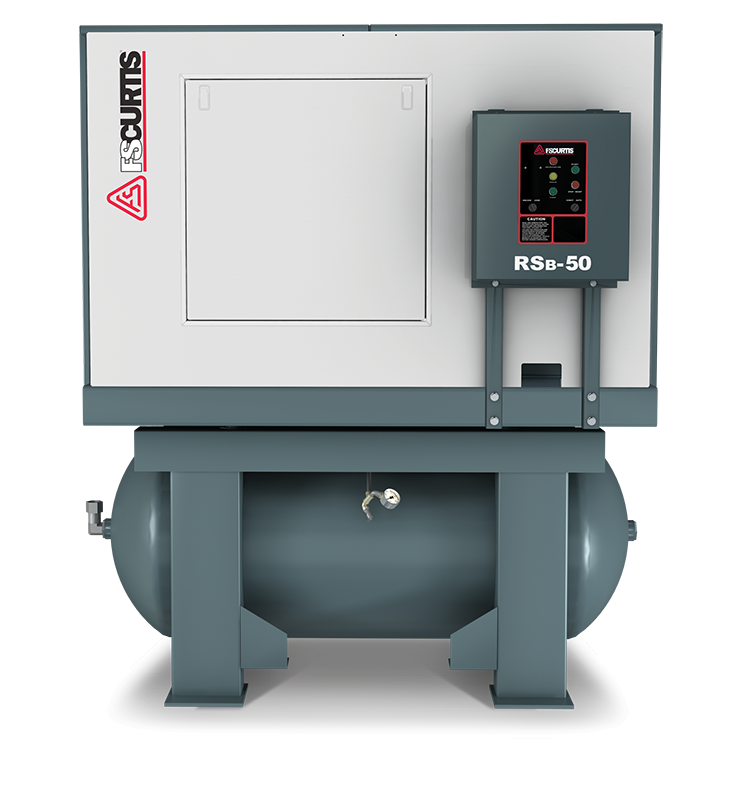 We have a variety of used compressors and dryers in stock, ready for delivery. Please call with inquiries as our stock of used equipment is continuously changing. Available upon request for our equipment. Copyright ©2017, ProCompressor. All Rights Reserved.